One of the most important things you can do to create a boost in your website’s rankings is to create a good backlink profile. Backlinks are one of the strongest SEO signals that search engines like Google use to rank sites relative to each other for the same keyword. Let’s take a look at what they are exactly and why you need to get as many as you can. A backlink is any hyperlink on the internet that links back to a page on your domain. A backlink is supposed to signify that the other site thinks your information is so important or interesting to their readers that they’re willing to link to your site. Search engines use the number of backlinks and the strength of those links to determine how popular a site is. If a site’s backlink profile (the sum of all backlinks) has a lot of links from good sources, then search engines can say that the site is popular and deserves to be ranked higher. Just having lots of backlinks isn’t enough, however. The strength is important, meaning that the sites linking to you also have to be popular and avoid tactics that try to game the backlink system. In the early 2000s, there were a lot of tricks used to blow up the number of backlinks for a site to artificially inflate popularity. By and large, all those tricks have been discovered and will now penalize your site. Never ever pay for backlinks directly, and make sure you know what your SEO company is doing to earn you your backlinks. Getting a good backlink profile created is how SEO companies earn their keep in the long-term for a site. Other sites have to be evaluated for their popularity and relevancy for a backlink placement. For instance, it wouldn’t be a good idea to have a backlink on a site that sells electric stove-top ranges if what you sell is cars. There’s no relation. Once sites are found, then you have to convince the other site to put up a link. This isn’t always easy, but if you give them a good reason to link to you then they’ll be more likely to put up a link. Here’s an example. You own a car dealership and you want to get a backlink into your local town or local newspaper’s website, but they don’t take direct advertising without paying for an ad. The trick is to give them something that they do want. These kinds of sites often promote local events. If your dealership sponsors a sports team, then any event that they do could appear on the site and you could gain a backlink to your dealership. This example shows that a backlink doesn’t have to be an advertisement. 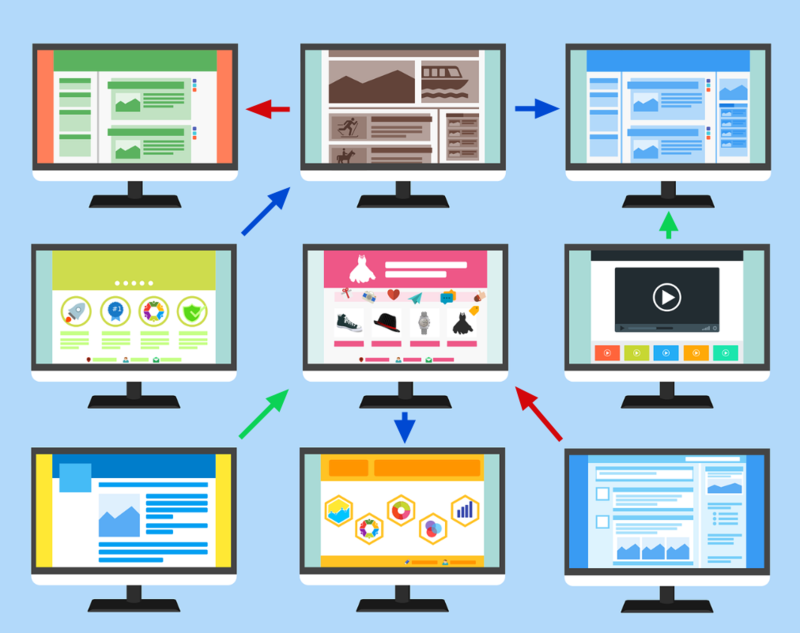 As long as the site is a way to show relevance between the two sites and the link, that is enough for search engines to see a good connection and reward your site accordingly. Once you have a good circle of sites that you can backlink with regular content, that is the time to work on quantity. Blogging sites like Medium, press releases about local events, guest posting about car topics on other blogs, and similar content products can all be used to generate backlinks. This is a prime use for content marketing. Now that you know what a backlink is, consider hiring an SEO company to help you study your current backlink profile to remove poor-quality links that could be pushing you down, then help you build it back with good ones. Over time, this is the surest way to boost rankings.